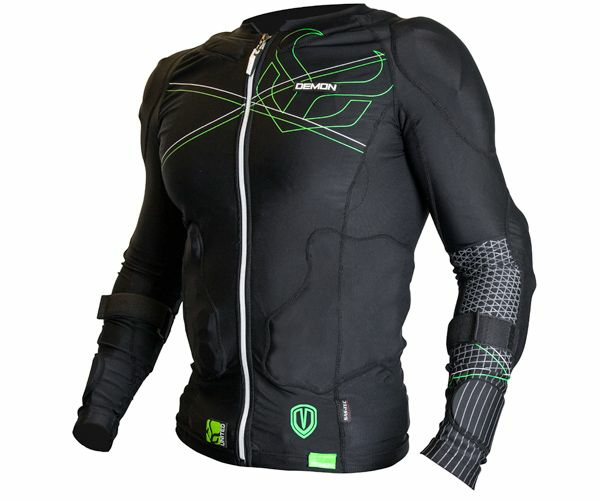 Multisport Body Armour for the entire season, snow, bicycle, etc.! 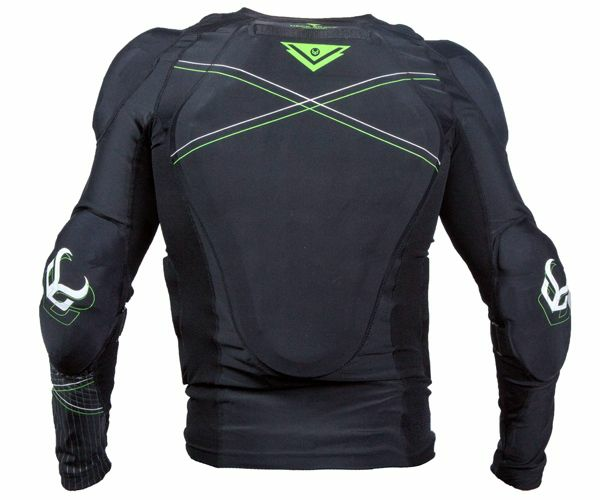 Demon Flex Force top pro men, ideal for snowboarders, mountainbikers, in addition to the back protector also ribs protection and foam on elbows and forearms extra collarbone protection. This body armor top is very flexible and lightweight, comfortable to wear due to the high quality sustainable materials. The Demon Flex Force Pro top one is an all-round comfortable protector with additional ribs and collarbone protection to protect you during sports and extreme sports. Optional Chest Plate mit SAS-TEC Foam.